A large number of red barrels with fish sauces. Factory of fish sauce. 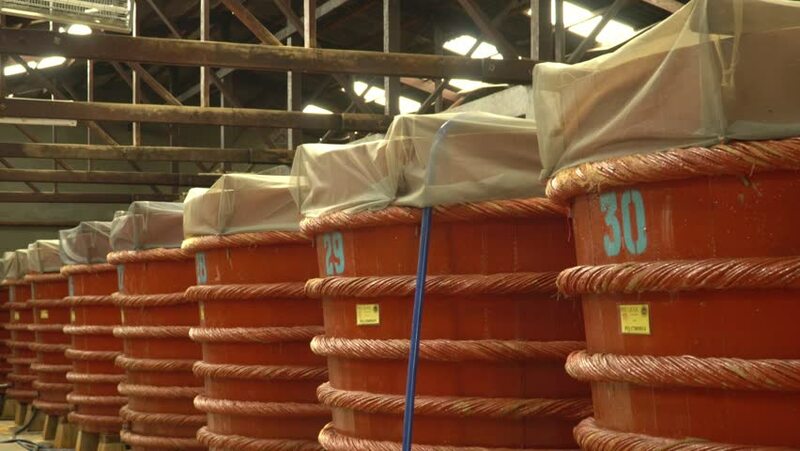 Wooden barrels in a fish sauce factory on Phu Quoc island. Fish sauce. Vietnam. hd00:14JERUSALEM, ISRAEL- CIRCA MAY, 2010: The Via Delarosa near the Austrian Hospice in the Old City of Jerusalem. hd00:15DELHI, INDIA – OCTOBER 20, 2010: Stone carving at humayun's tomb in Delhi. hd00:10Wicker baskets in a store of Dihua Street, in Taipei, Taiwan. Along with the medicine shops, Dihua Street is home to other traditional merchants, such as woven baskets. hd00:14Two trays with small pieces of different bread product are on display for people to taste for free.